April Newsletter 2019 - Does the key to preventing allergies and asthma begin with our gut microbiome? All of our specialists are board certified. Winter is a great time to prepare for spring allergy season. If allergen immunotherapy is or has been recommended after your allergy skin tests, you can start building your body’s resistance to your specific allergic triggers now to reduce the impact these allergens have on you in the spring months. We are happy to help you check your specific insurance plan benefits and if there are any referral requirements for your visits. If you have any questions about your insurance benefits or to schedule an appointment, please call (650) 343-4597. You may also Request An Appointment through our website. Mylan the maker of EpiPen is encouraging patients who are experiencing difficulty filling their prescriptions for EpiPens to contact Mylan Customer Relations at (800) 796-9526 for assistance in locating alternative pharmacies. We are open for allergy shots on Mondays, Tuesdays and Thursdays from 9:00am - 6:30pm. Please arrive at the Clinic by 6:30pm to ensure you will be able to receive your shot. Wednesdays from 12:00pm - 4:30pm. Please arrive at the Clinic by 4:30pm to ensure you will be able to receive your shot. Fridays from 7:30am-4:30pm. Please arrive at the Clinic by 4:30pm to ensure you will be able to receive your shot. Saturday allergy shot hours are 9:00am - 11:30am. Please arrive at the Clinic by 11:30am to ensure you will be able to receive your shot. For your convenience, we have expanded our allergy shot hours. Allergy shots and office visits are now available in both the San Mateo and Daly City offices every Friday beginning at 7:30am. People with allergies and asthma should know that there are many treatment options available that can help minimize symptoms, allow you to feel well, be active and live a healthy, productive life. We are pleased you have chosen The Allergy & Asthma Clinic. We specialize in helping people who suffer from allergic disorders. We are committed to the best possible health care for all of our patients. We pride ourselves on paying lots of attention to those little details that we know can make a big difference. Our office is at 290 Baldwin, at the corner of Ellsworth,down the street from Mills Hospital. We want to make it as easy as possible for you to get your allergy care at our office. If there are any concerns that were not answered during your visit, or if you have any questions about your treatment, we hope you will let us know. A health care research and information company that has made it its mission to help patients find the best healthcare. Dr. Engler was chosen based on recommendations from licensed physicians and other medical professionals in the area. Candidates were evaluated based on their educational and professional experience, years of experience, board certification, quality of medical degree, hospital affiliations and whether they had received any disciplinary actions. 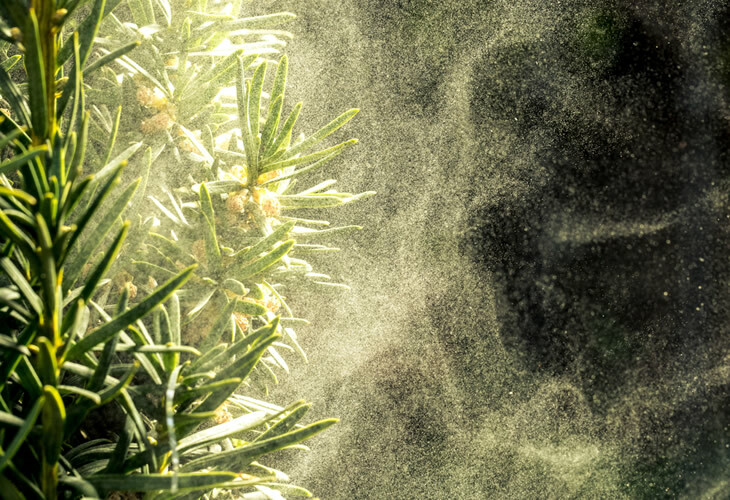 El Niño Winter Contributing To Bad Allergy Season In California. Allergic conditions account for 40% of absences in the work field and many of our patients have noted that although they’re not “sick” their symptoms can affect their work and even the quality of their life. Allergies occur when your immune system goes haywire. Our body protects itself from invading germs and other organisms with a complex set of proteins, blood cells and other defenses which work together to form the immune system. 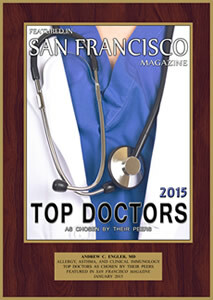 We are proud to announce that Dr. Engler was among 1 of 13 allergists chosen as “Our Best Doctors” in the January, 2015 edition of San Francisco Magazine. 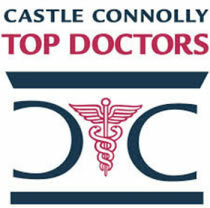 The list of doctors was chosen from nearly 3000 nominees in the 8 Bay Area counties based on recommendations from licensed physicians and other medical professionals in the region. Each candidate was evaluated based on their educational and professional experience, years of experience, board certification, quality of medical degree, hospital affiliations and whether they had received any disciplinary actions. San Francisco Magazine worked in collaboration with Castle Connolly Ltd—a health care research and information company that has made it its mission to help patients find the best healthcare. Relief you need, specialized care you deserve! Our specialists can effectively control your asthma and allergies by accurate diagnosis, skill and patience. Dr. Engler, as featured on "Eye on the Bay"
We pride ourselves on paying attention to the little details that make a big difference.